Today Is Friday The 13th, The Most Unlucky Day Of The Year. Many people still believe that Friday the 13th is a day of ill fortune and will not travel or take up new ventures. People don’t even dine in restaurants. 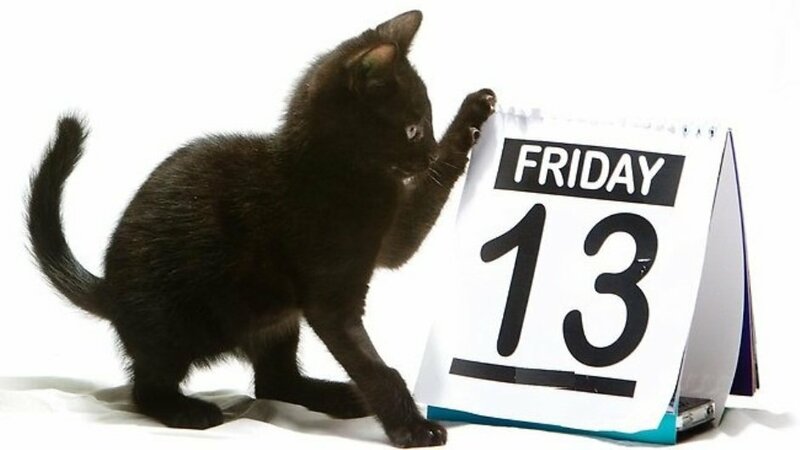 According to a study done by the North Carolina, Stress Management Centre and Phobia Institute, about 17 to 21 million people suffer from the fear of Friday the 13th in the US. This fear or phobia is named as friggatriskaidekaphobia. Here frigga is the name of the Norse goddess for whom Friday is named and triskaidekaphobia means fear of number thirteen. It is also termed as paraskevidekatriaphobia, where praskevi means Friday. The number thirteen and the sixth day of the week Friday are considered unlucky individually. Their combination therefore is supposed to be the unluckiest of all. How this fear originated is still a mystery. But there are many guess works made. One of the theories associated with the number thirteen is that if thirteen people dine together one of them will die within a year. This theory comes from the Last Supper. Jesus was dining with the 12 Apostles. Judas, who had betrayed Jesus, came as the thirteenth guest. Even the Hindus strongly believe that it is unlucky for 13 people to gather for any event at the same time. Similar story is narrated from Northern Europe by the Vikings from ancient times. According to a Norse myth it is said that twelve Gods were dining at Valhalla. Loki, the god of mischief entered without being invited. His presence made the total number of guests 13. Loki instigated the blind god of winter and darkness to kill Balder the Good with a spear and mistletoe. Balder was killed instantly. He was the favorite of all and all Valhalla mourned. An associate policy scientist in the Mathematics and Science Education Resource Center at the University of Delaware in Newark, Thomas Fernsler, said the number 13 suffers because of its position after 12. The number 12 is considered a complete number. There are 12 months in a year, 12 signs of zodiac, 12 gods of Olympus, 12 labors of Hercules, 12 tribes of Israel, and 12 apostles of Jesus. Therefore in exceeding 12 by 1, Fernsler said 13 is associated with bad luck as it is beyond completeness. The stories supporting the myth that Friday is unlucky are very few. It is said that Adam and Eve ate the poisonous fruit on Friday. Cain killed his brother Abel on a Friday in the myth of the two brothers. Jesus was crucified on a Friday. There are many other stories which say that the thirteenth day of the month and Friday had been an unlucky day. The origin of the superstition is still a mystery. 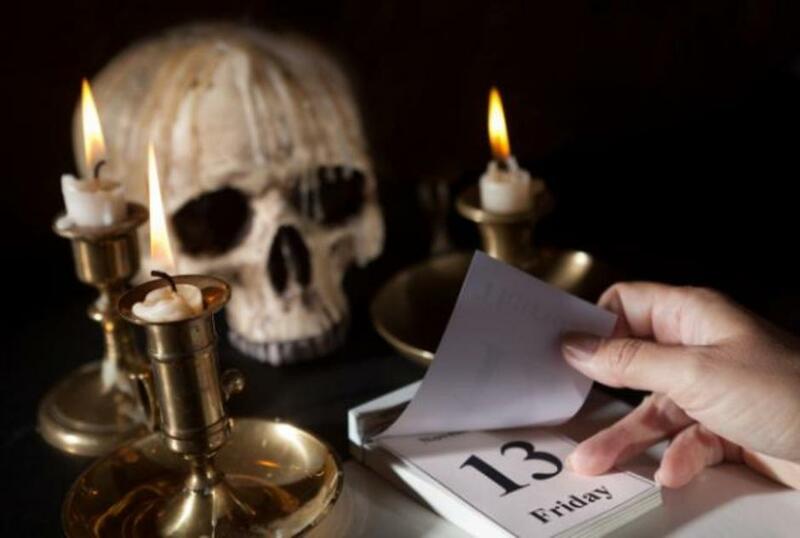 Many attempts have been made to prove that Friday the Thirteenth like any other day is a normal day but people still believe that this day is there to bring bad luck.